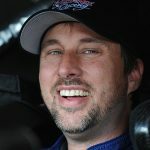 Some may think David Reutimann had fallen off the face of the Earth since his last Monster Energy NASCAR Cup Series start in 2014, but that couldn’t be farther from the truth. 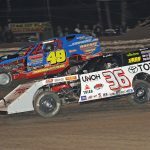 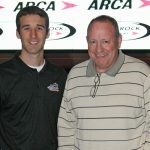 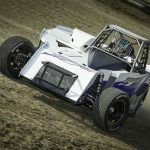 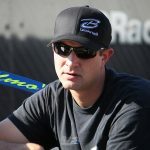 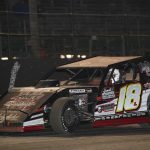 The World Racing Group, the parent company of DIRTcar Racing and the Super DIRTcar Series, has fined and suspended Matt Sheppard for an incident that took place Sunday at Utica-Rome Speedway. 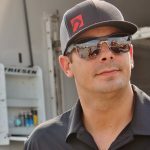 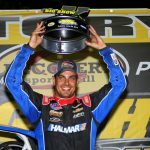 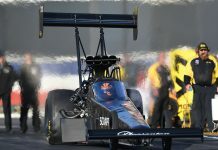 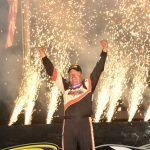 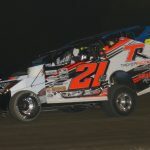 Stewart Friesen claimed the $10,000 winner’s purse in Brett Hearn’s Big Show 10 Tuesday night at Albany-Saratoga Speedway, besting teammates Max McLaughlin and Jimmy Phelps in the 100-lap Super DIRTcar Series event.